Description: Silver and red crown, red cap. 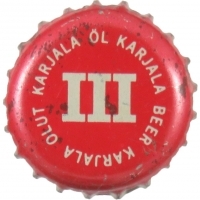 White text: KARJAL ÖL KARJALA III BEER KARJALAA OLUT. 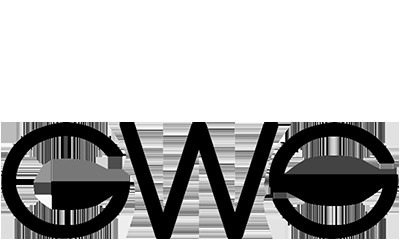 Factory sign: GWS Metallipakkaus Oy.